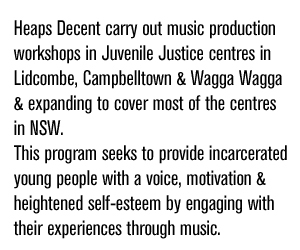 Check out the amazing new Heaps Decent EP with tracks created by the boys from Riverina Juvenile Justice Centre in Wagga Wagga and produced by Heaps Decent facilitator Adam Bozzetto with special guests Wax Motif and Joyride. In particular check out the hit produced by Wax Motif, “Burnt Warrior”. Wax Motif has been gaining international acclaim for his production marvels, we’re lucky to be able to feature such talent! This EP was part of a project partially funded by the Music Board of the Australia Council for The Arts. 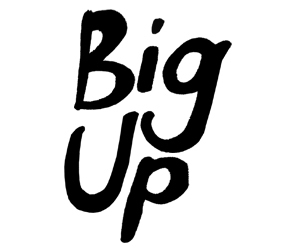 The project sees Heaps Decent facilitators carry out music production workshops in schools within Juvenile Justice Centres in Lidcombe and Wagga Wagga. This program seeks to provide the young people within these centres with a voice, motivation and heightened self-esteem by engaging with their experiences through music. The Juvenile Justice program focuses on songwriting, recording and music production. There has been a marked increases in the young people’s engagement and confidence over the course of the project. Through our relationship with Fuzzy as well as other industry professionals we are able to bring high calibre artists both Australian and international to these workshops and have found that this is inspirational and exciting for both the young people as well as the musicians with a number of them returning for multiple workshops as well as spreading the word about Heaps Decent to their colleagues. 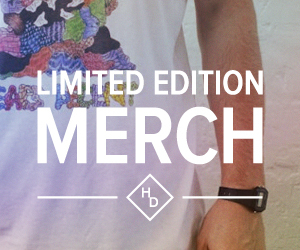 Check out more at Heaps Decent’s SoundCloud!